Subject: Antique print, titled: 'Hyppocrates.' - A half-length bust of Hippocrates of Kos, a Greek physician. 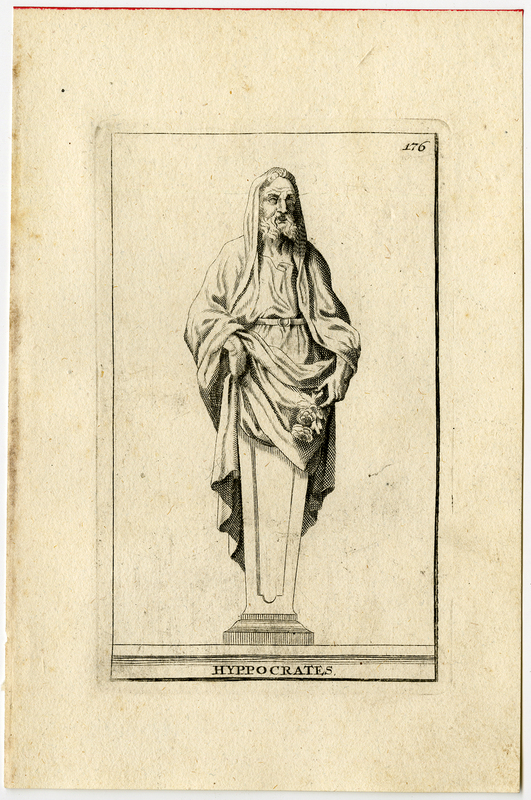 Plate 176, statue from Versailles Palace near Paris. Condition: Very good, given age. Light stains in the margins. Left edge a little browned from binding. General age-related toning and/or occasional minor defects from handling. Please study scan carefully. Size (in cm): The overall size is ca. 12.8 x 19.5 cm. The image size is ca. 8.1 x 13.7 cm. Size (in inch): The overall size is ca. 5 x 7.7 inch. The image size is ca. 3.2 x 5.4 inch.